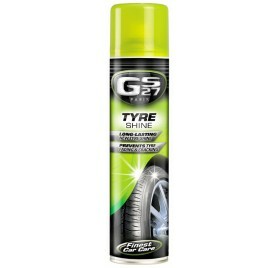 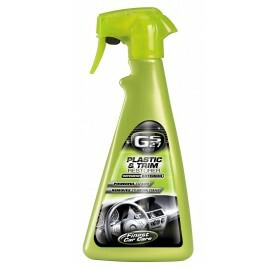 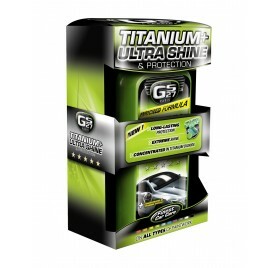 GS27 Paris offer you a complete range of products especialy made to protect and restore your vehicle. 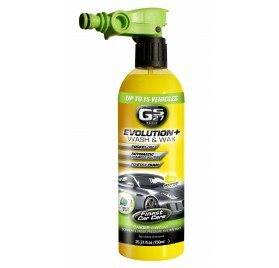 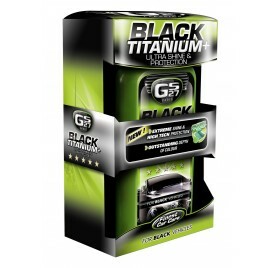 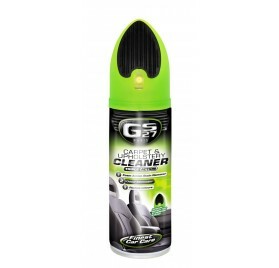 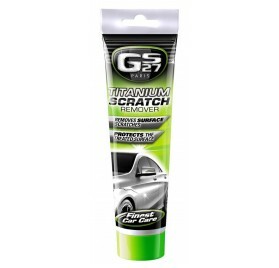 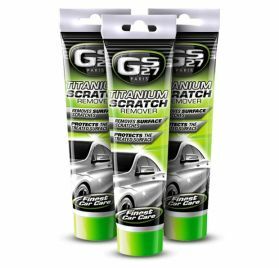 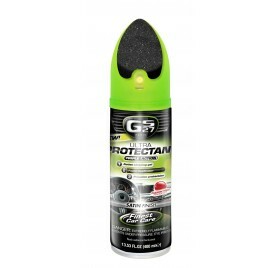 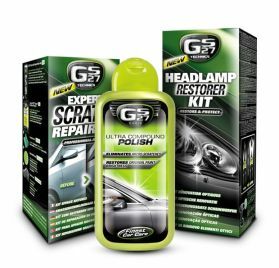 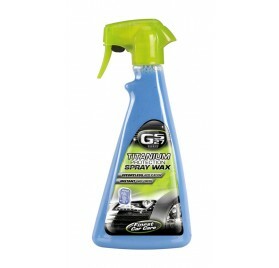 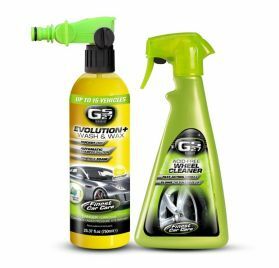 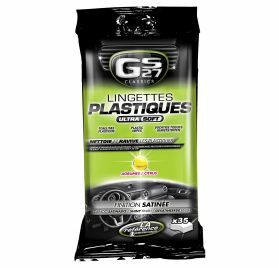 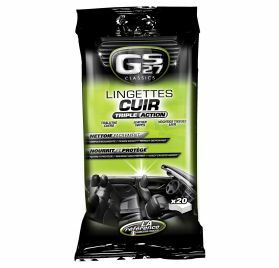 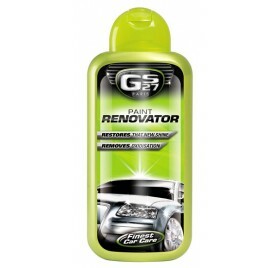 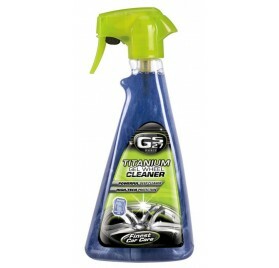 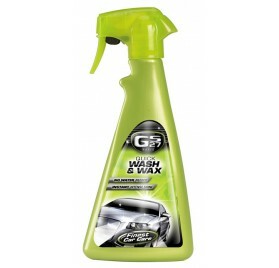 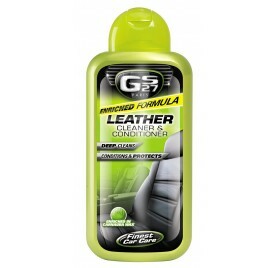 GS27 is the #1 brand for car and motorcycle care products in France. 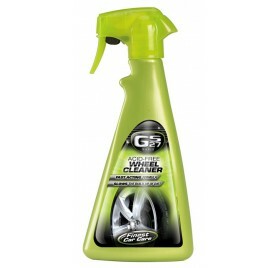 Check our advices and tips to clean your car or bike so you can maintain your vehicle perfectly.